Ravet Pune. Near Shinde Vasti Chowk. How Far is Polite Precisa? Polite Precisa is located in Pune. 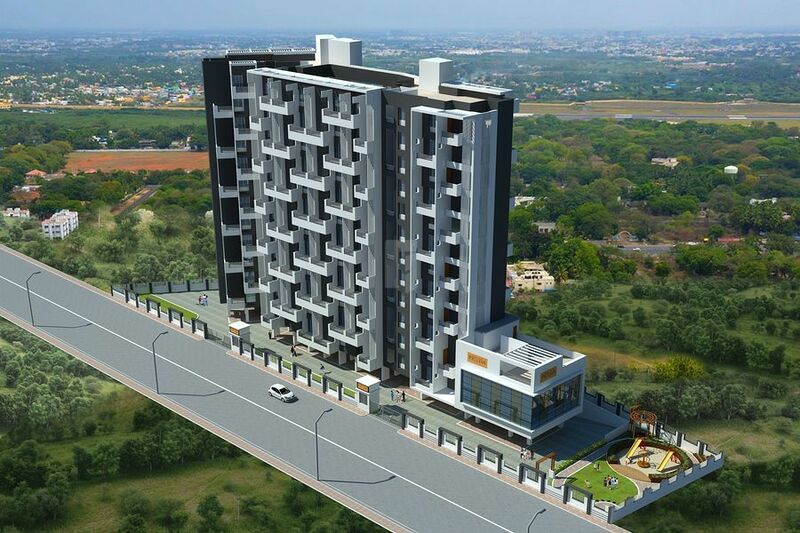 This project comprises of all features that a contemporary home buyer would wish to have.Polite Precisa is a part of the suburban area of Ravet. Ravet is connected to near by localities by wide roads. Inhabitants of the locality have easy access to public facilities like schools, colleges, hospitals,recreational areas and parks. 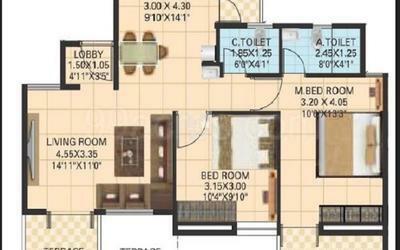 The facilities within the project are elegantly crafted. First GRIHA Rated Building in Pipeline Road Ganesh Nagar, Ravet. We are at heart an everyman company. The genesis of Polite Group took place with the core objective of providing homes to everyone, without compromising on quality. We see ourselves as the enables: a part of the common man's journey to look back fondly at, that one friend who always had an encouraging word and the assurance that everyone can achieve it.We want to be remembered as the developer with a heart, looking beyond mere commercial considerations and at the larger picture: an ecosystem where quality homes and modern infrastructure is a part of everyone's lives.Towards this broader vision, the group has always used the best materials and technology available. Our teams always comprise of highly skilled professionals who bring their best to Polite Group.